Let us be your relocation guide for Asheville. 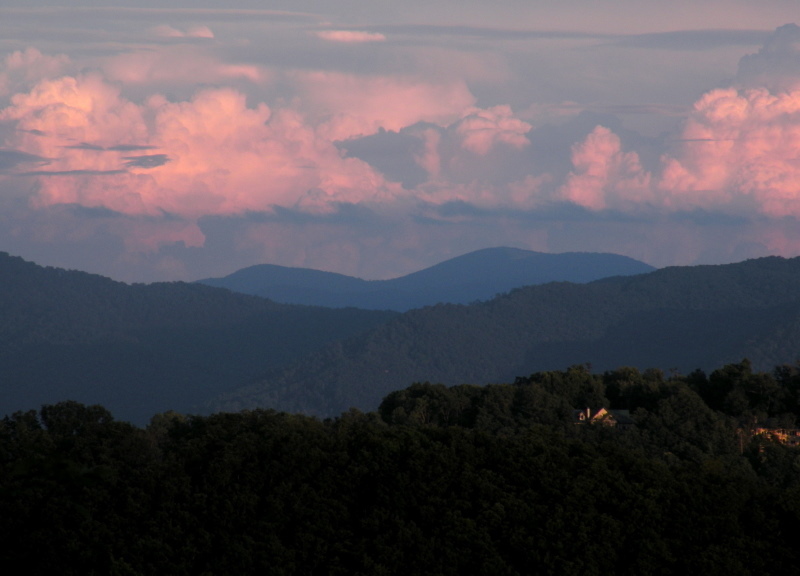 Let Green Mountain Realty show you Asheville homes and guide you to all you will need in that relocation to the Asheville NC area. Call Green Mountain Realty today for homes, land and real estate because we make relocation to Asheville NC an easy process.